This smoothie recipe made with plum, banana, almond milk, and Greek yogurt does not only taste delicious but healthy for your heart and digestive system too! 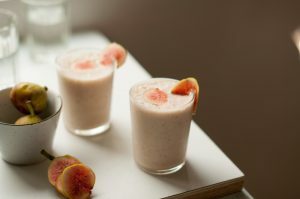 This smoothie recipe made of fig, plum, and low-fat yogurt is an awesome great drink if you want something good for your tummy. Yogurt contains probiotics that keeps the intestinal flora healthy. 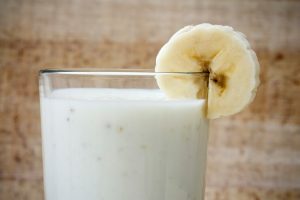 This mouthwatering fruit smoothie recipe made of banana, coconut water, and yogurt is rich in healthy components that can aid in proper digestion of food. 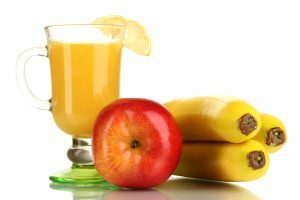 This healthy smoothie recipe made of apple, banana, lemon, and low-fat yogurt will not only help you fight sickness but can also keep your tummy healthy. 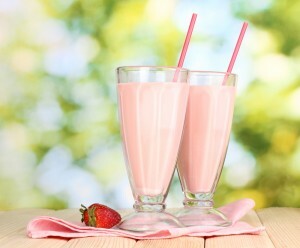 This refreshing smoothie recipe is made of almond milk, strawberries, and low-fat yogurt. It is a filling drink but light on calories that and can also prevent stomach ailments. 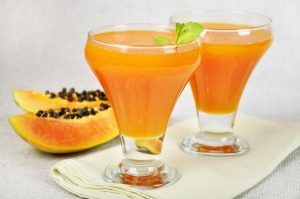 This diabetic friendly fruit smoothie recipe is made with papaya, lychees, and coconut water. It can also prevent heart ailments because it contains high amount of fiber. Are you in search for a great tasting drink that is also good for diabetics? 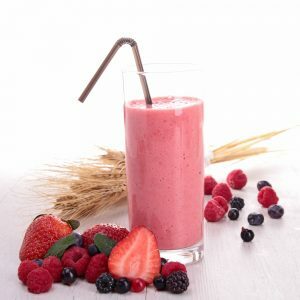 Try this delicious smoothie made of mixed berries, steel cut oats, wheat germ, chia seeds, and skim milk. 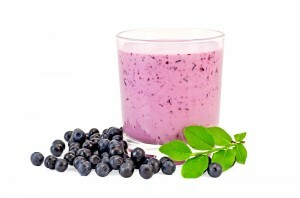 Stay invigorated with this scrumptious smoothie recipe that is also good for diabetics. 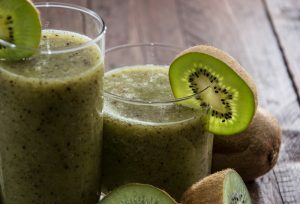 It is made of green tea, kiwi fruit, and banana. This diabetic friendly smoothie recipe is made with fresh acai berries, banana, and almond milk. Perfect balance of flavors and nutrition if you want something to lift your energy.